Our finish comes directly from our belief in the custom nature of your project. Each color is chosen to accent the beauty inherent in wood and match the customer’s vision. 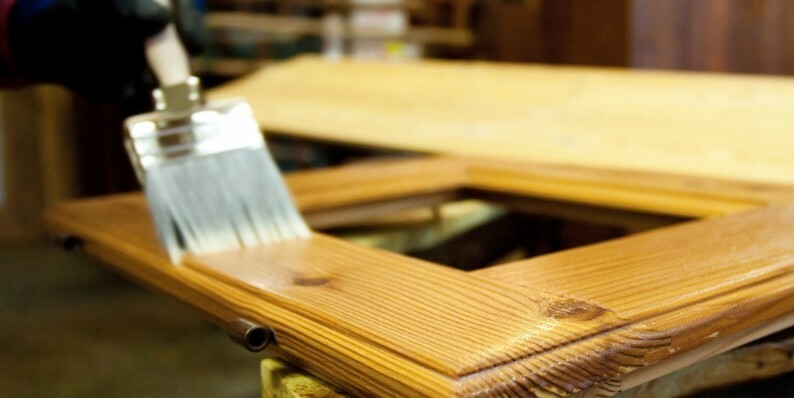 We use water based natural waxes, stains, and paint in order to respect the environment so dear to us.